This is another one that I missed. 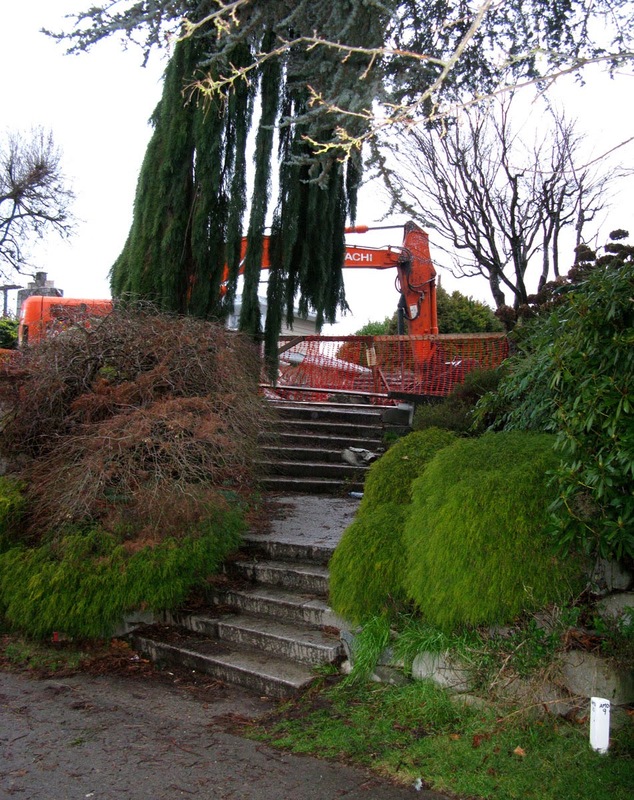 It was demolished on January 10, 2014, but I never got a photo of the house. It was high on the hill, and even on Google Street View, there is little to see of the house. 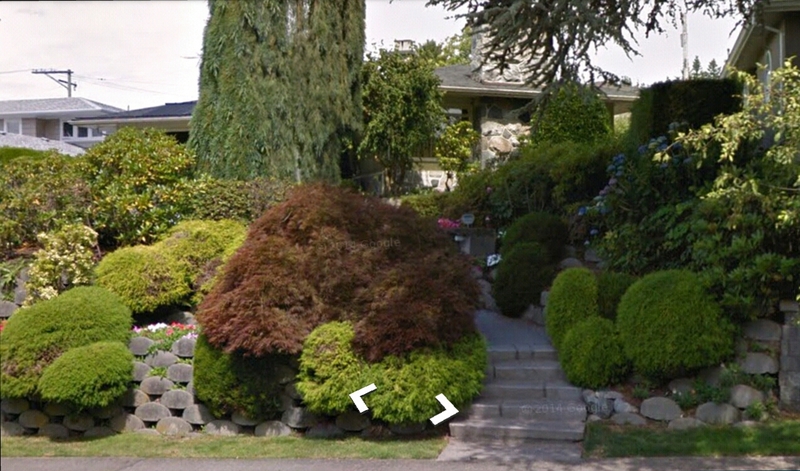 However, you can see a bit of the house on the Vancouver Vanishes Facebook entry of March 14. The property at 3881 West 39th Avenue sold for way over $2 million in May 2012.